HomeComic BooksThe Major “Man of Steel” Easter Egg That No One Talks About! The Major “Man of Steel” Easter Egg That No One Talks About! May 30, 2015 Manny Popoca Comic Books, Movies / TV, Pop Cult News, Trivia Comments Off on The Major “Man of Steel” Easter Egg That No One Talks About! Update 11/15/17 – Trying to find out about the new Superman Easter Egg, then head over to our newer article HERE. 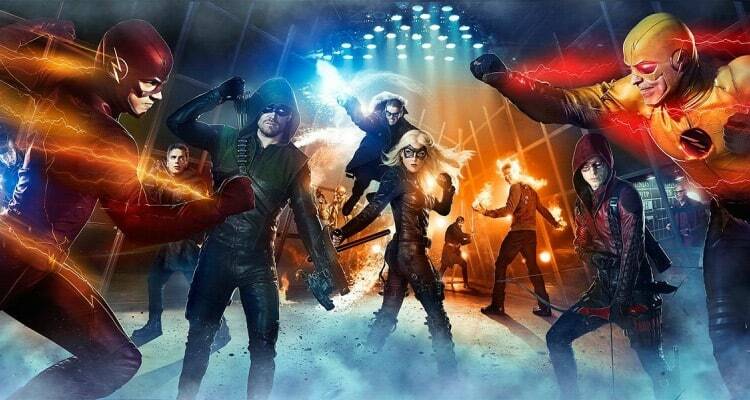 Have I found a way to link the DC movie universe with the TV universe?! 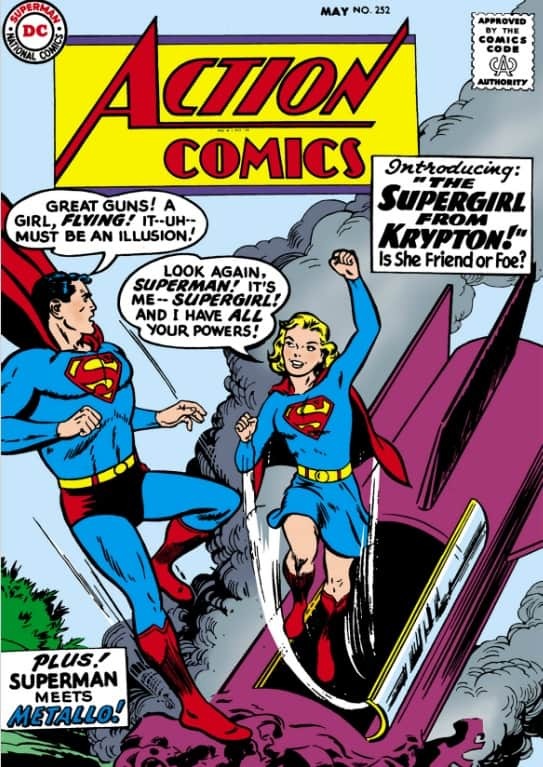 Little known “Man of Steel” Easter Egg could be linked to new Supergirl TV series! It all starts back in 2013 with the “Man of Steel” movie directed by Zack Snyder and starring Henry Cavill as Clark Kent/Superman, Amy Adams as Lois Lane and Michael Shannon as General Zod. Those who purchased tickets to Man of Steel for a June 13th advanced screening via Walmart stores (that I got to attend myself) also got a free prequel digital comic book with a story from Zack Snyder, David Goyer and Geoff Johns. 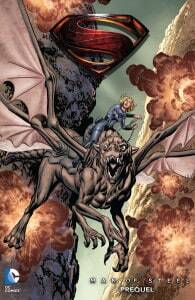 This Man of Steel prequel comic featured Kara Zor-El, otherwise known as Supergirl in the comic books! Wait……..WHAT?!! You say. 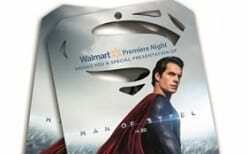 That’s right folks there is so much back story to Man of Steel then you ever thought. WB and DC muffed it up once again or were they clever as a fox to set up a distant future project? In this spoilerriffic digital comic that has been RARELY seen, it drops so much more insight to the Man of Steel movie lore. There has been a comment by producer Deborah Snyder that always stayed with me and I am so surprised not many people picked up on it or discuss it with more vigor. This “Man of Steel” Easter Egg missed by so many fans but was caught by those true eagle-eyed comic book nerds like myself. I was screaming at the theater screen when Clark Kent sees pods on an alien ship. One closed with a dead body in it another open pod that was left on this empty ship. I knew exactly what it was! SUPERGIRL! While the picture is not the very same, the concept is all there. 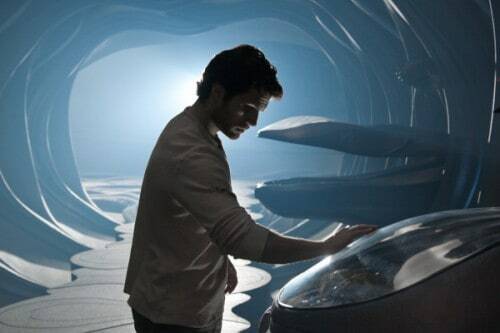 Superman rescues Kara-El from a pod that is inside of a ship from Krypton. The digital exclusive comic book shows and explains that the “Fortress of Solitude” that Superman finds is actually Kara’s ship from Krypton which was sent off by her loving parents saving their child. The ship crash-landed on Earth tens of thousands of years ago as the military scientist points out to Lois Lane in the Man of Steel movie. This was while she was reporting in Canadian on a U.S. military base and the very large object found in the ice. Now we come to 2015 and one of the most talked about comic book properties in full TV show development and ready to launch once more episodes are under the belt, SUPERGIRL! The NBC teen-girl targeted show is about to air and in the leaked pilot episode reviewed by one of our very own. Supergirl pilot is here and we got the review! We got some screen shots that raises ones attention rather quickly and decisively if you ask me. 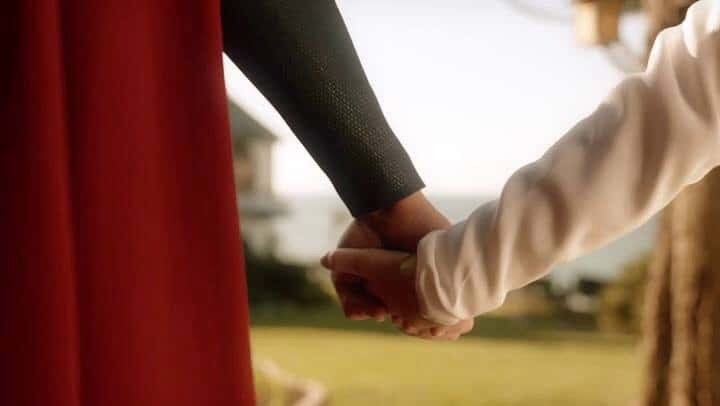 In these shots you notice and we are told by our reviewer, that a fully dressed Superman rescues Kara-El from a smaller pod and pulls her to safety similar to the original comic book storyline. 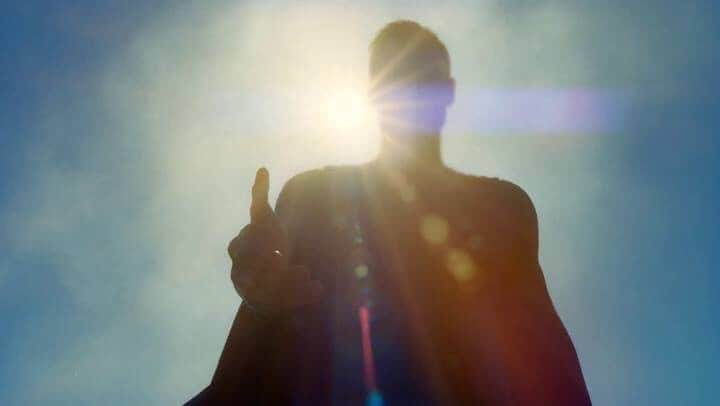 What if the brilliant minds of Zack Snyder, David Goyer and Geoff Johns mixed from the very start the back story found in the digital comic book, the Easter Egg in Man of Steel and combine it to introduce Kara-El into the DC “combined” Universe? 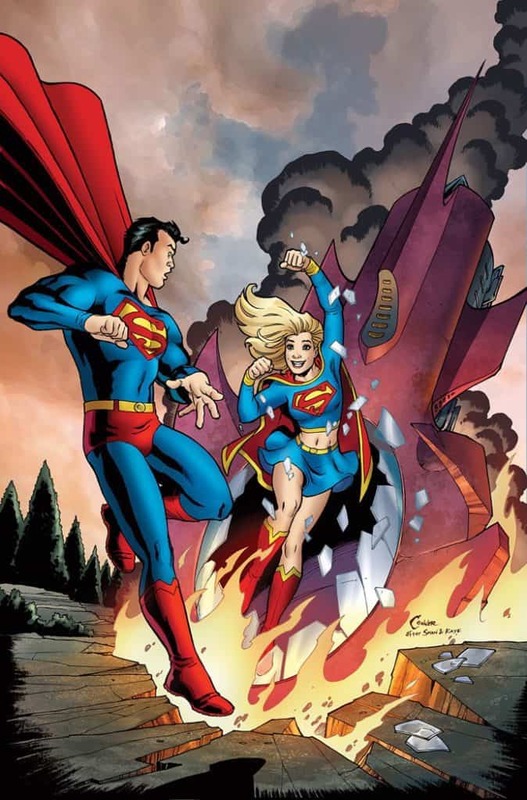 By saying Kara-El was somehow ejected from the ship in some sort of inner pod and Superman is somehow able to track her down between Man of Steel movie and before the Supergirl Pilot. It would be some very outstanding foreshadowing if that is the case but am I giving all these people and studios way too much credit? Either way, could turn out to be the best thing ever if my theory is correct? This is WB’s and DC Studios ONE and BEST opportunity to finally do things right and combine the DCTV universe with the DC movie universe just the same way Agents of SHIELD does for Marvel. 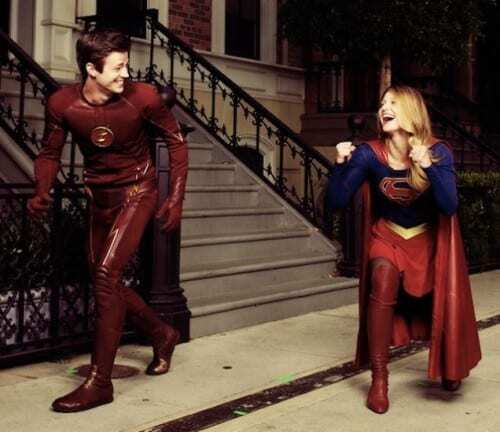 It has been confirmed that Supergirl will indeed be in the same universe as The Flash, Arrow and Legends of Tomorrow. 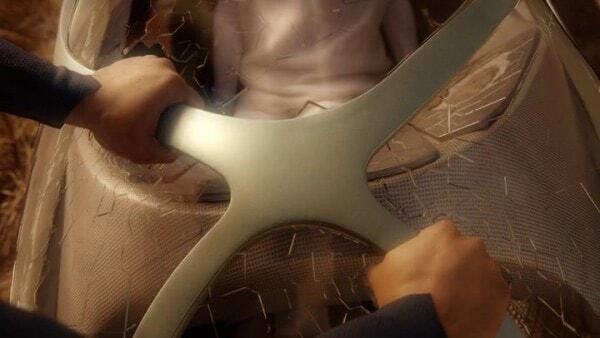 Just don’t take that to mean they will crossover……at least not just yet that it. If it can be confirmed by WB and DC Studios that this TV show version of Kara-El is the very same one referred to in the Man of Steel digital comic book along with being inside that pod in the Man of Steel movie…….then BOOM!! 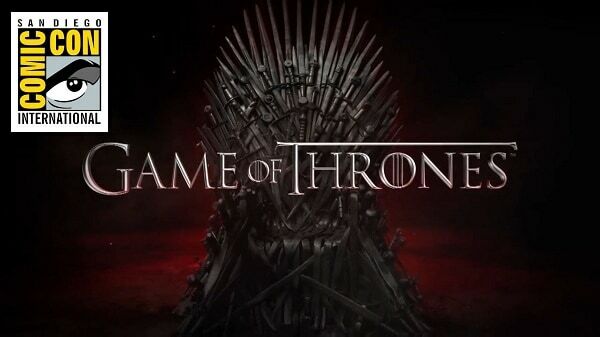 That link can mean for everyone we have a confirmed shared TV and movie universe!! It’s just too bad it has been said by Geoff Johns (DC comics writer) that the two universes will never blend and that it just does not work. Well I can dream right? 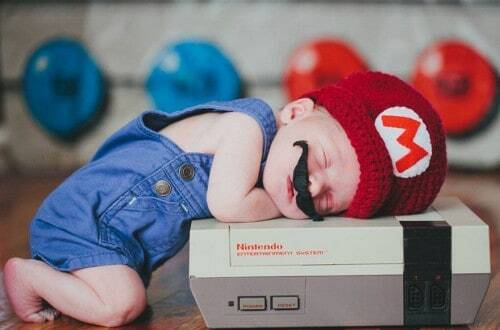 The Best In Geeky Baby Cosplay From Professional Photographers!